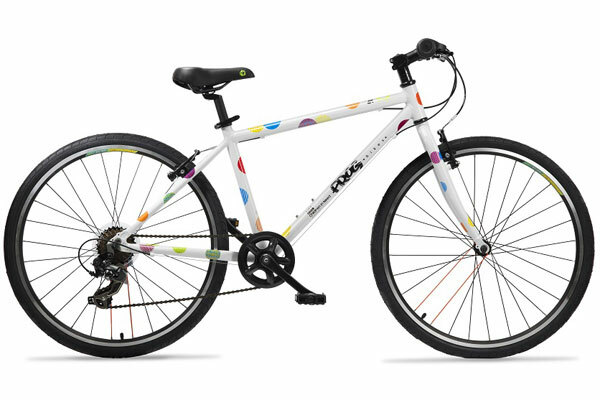 Frog Bikes who produce a range of kids’ bikes have this year teamed up with Pudsey and BBC Children in Need offering limited edition spotty bikes to help raise funds for the charity. 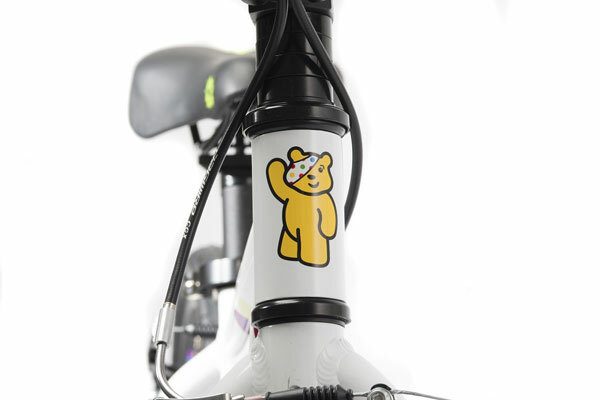 The bikes which are available through 60 of 180 stockists across the UK show Pudsey Bear on the headtube whilst donning multi-coloured spots available in all sizes. 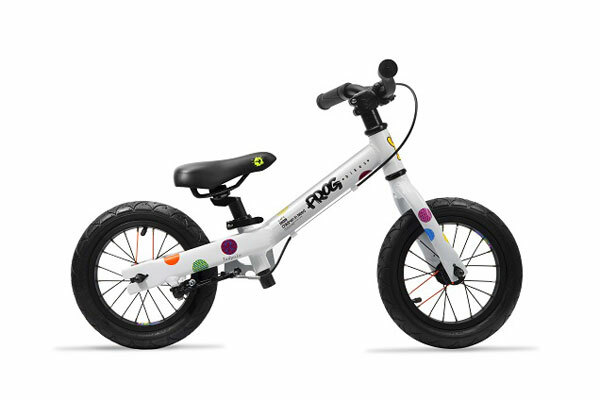 With each bike sold Frog Bikes will donate £25 to Children in Need which will go to the total raised on tonight’s [Friday November 15] annual fund raising live show.